NYPD Pizzeria At The Villages is a little slice of New York in the heart of Florida. Join us for an arresting taste of New York! "Let's take care of the earth -- it's the only one we've got. Happy Earth Day!" "Our bowls are known to bolster the soul." "Heavenly bites make for delightful nights." "@_MissBossLady Nothing wrong with that, Stephany. ??" Yes, I'd like to receive news from NYPD Pizzeria At The Villages. 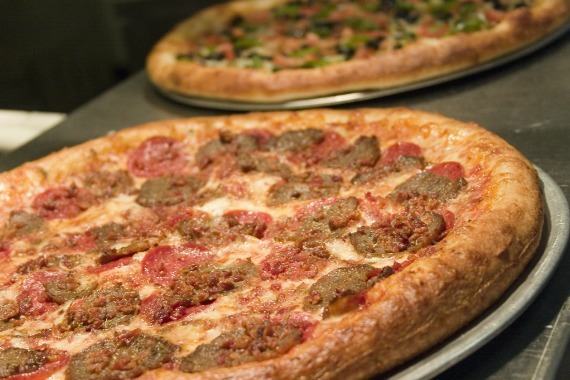 Sign up for the NYPD Pizzeria At The Villages Newsletter!